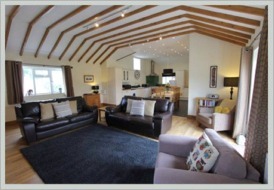 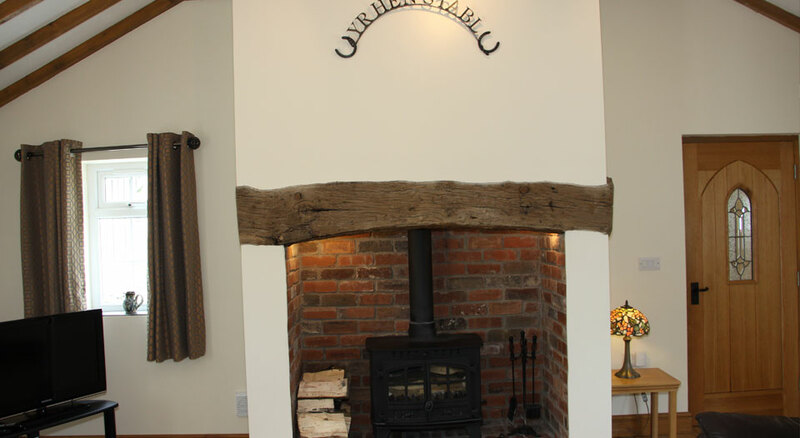 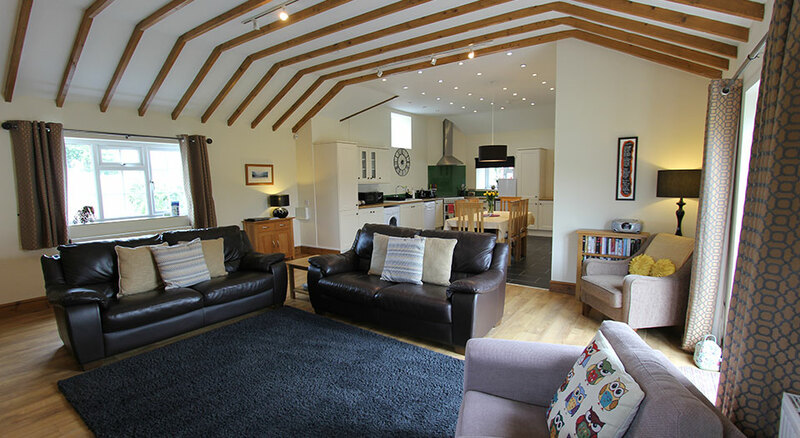 Yr Hen Stabl is situated in the heart of Snowdonia and has recently been converted from old farm buildings to a very high standard. 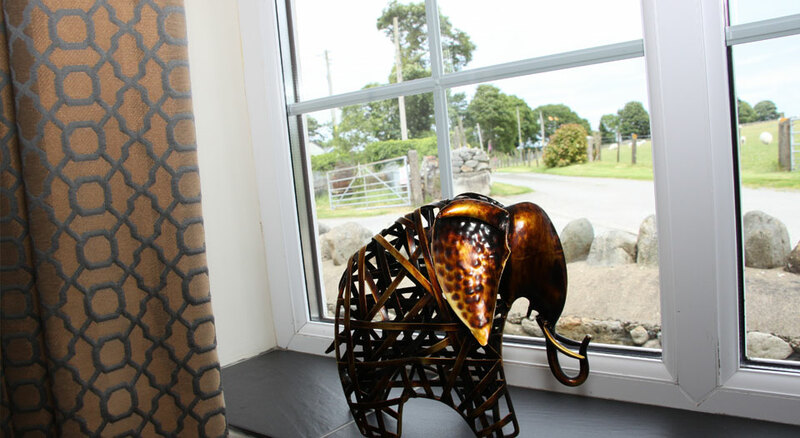 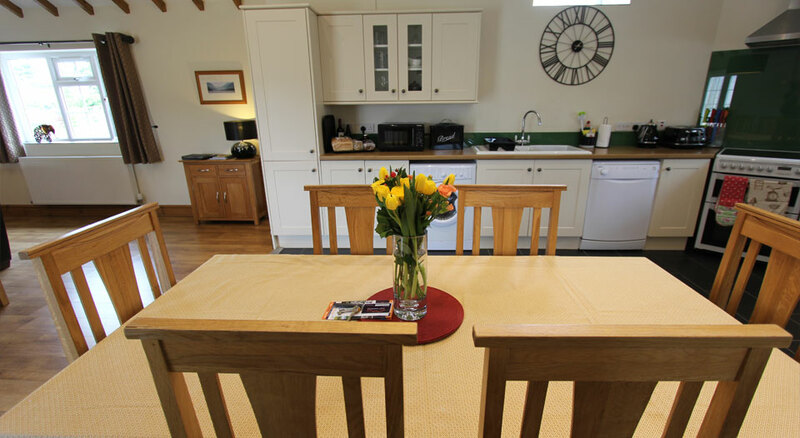 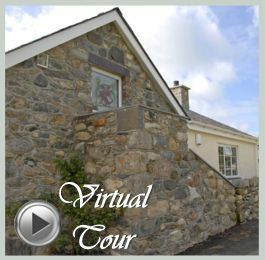 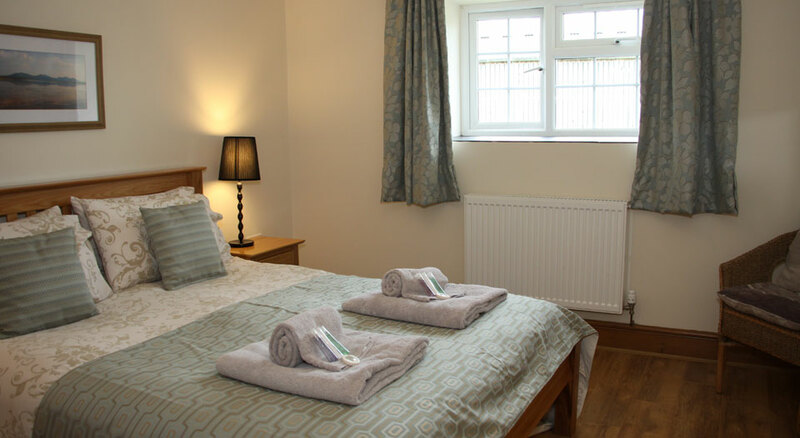 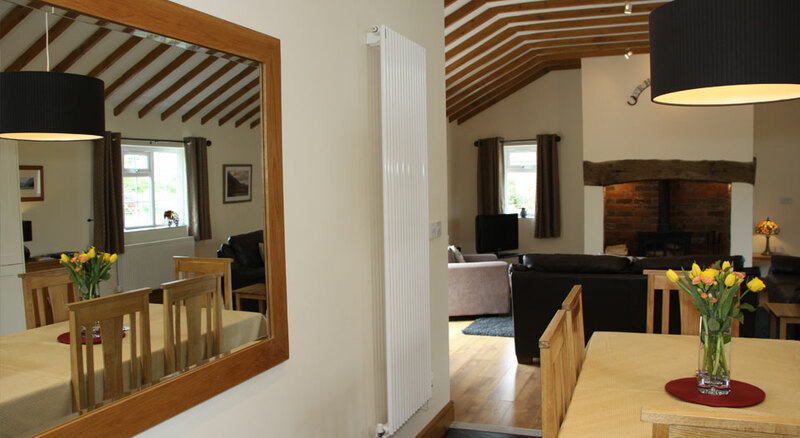 It provides peaceful, comfortable and contemporary accommodation for four on a farm run by a local family, who look forward to welcoming you to their little piece of Wales. 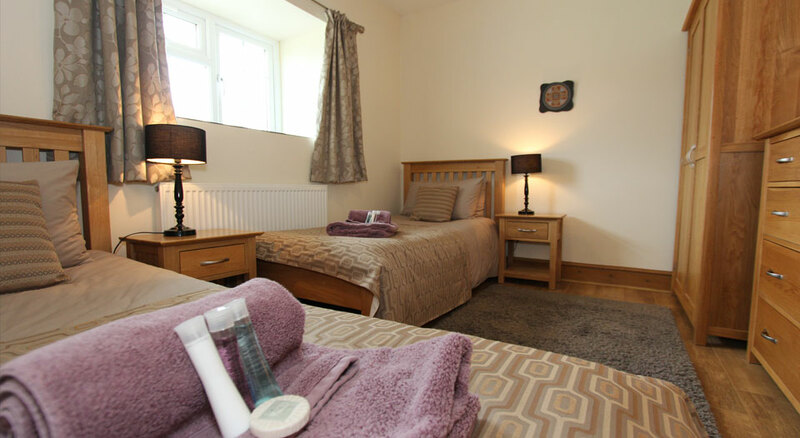 The location of Yr Hen Stabl is ideal for touring the beautiful area of North Wales being central to all the sightseeing, attactions and activities available. 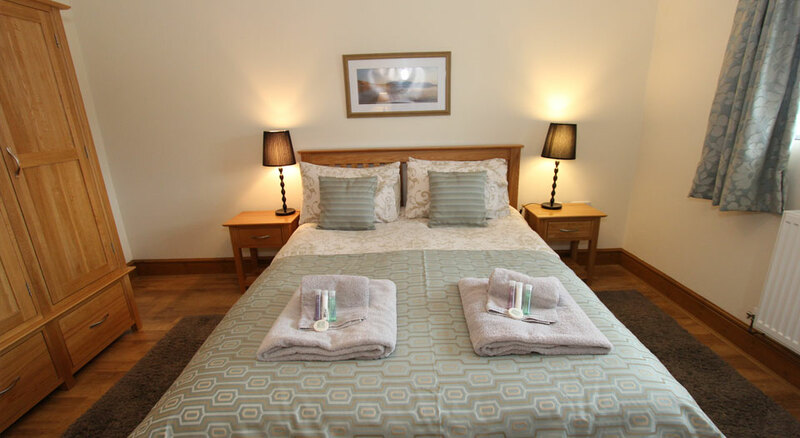 There is so much to do in the area you will be spoilt for choice or on the other hand if it's a relaxing holiday you want then this is the place to be.